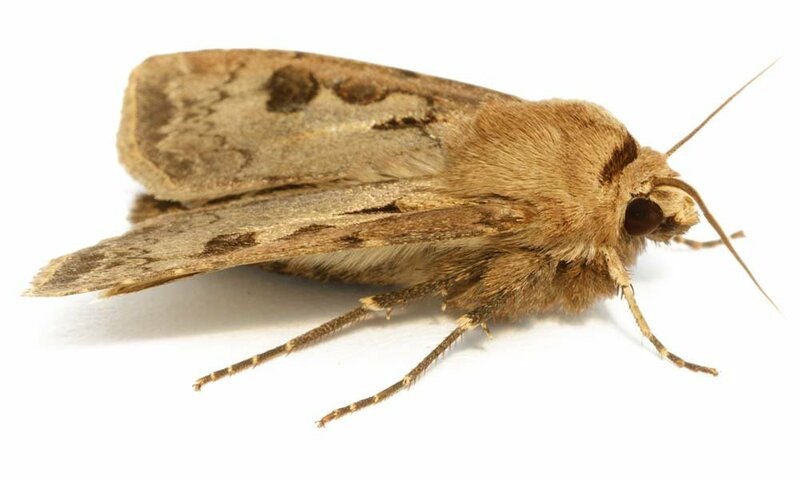 Although moths may appear to be a minor problem on the surface of things, a moth infestation can result in damage to clothing, soft furnishings, and furniture. 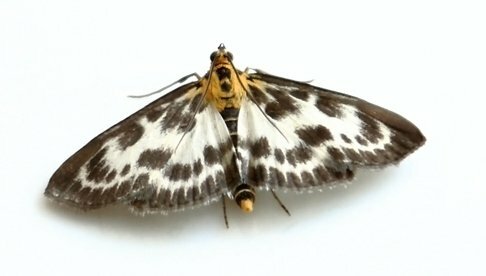 BPC Pest Control in Essex can help you with a moth problem, providing low cost and effective treatments. Whether you’re a domestic or commercial client our treatments are guaranteed and we also offer solutions to wasps, flies and squirrels amongst others. Contact us today to speak to one of our expert technicians about your problem. The adult clothes moth is a uniform pale gold colour and has a noticeable reluctance to fly, tending to scurry rather than take to the wing. This kind is the main culprit when it comes to ruined fabrics. The brown house moth is mottled and darker in colour and is frequently found in kitchen cupboards and bedrooms. The white shouldered house moth can be told apart from the clothes moth by the white head and shoulders which give it its common name. Moths can be a serious pest especially in large numbers, when they can be very destructive. Although the adults have a very short lifespan, typically only living for 2 or 3 weeks, the caterpillar stage can last for up to 6 months – and it is these hungry, growing grubs that do the damage. Protecting your clothes, upholstery and fabrics may often involve a mixture of prevention and cure. The eggs are laid among suitable fibres, subsequently hatching into white-bodied caterpillars with brown heads – and healthy appetites! Fully grown and having eaten their fill, they form a pupa within a silk cocoon from which the adult will eventually emerge. Generally only one generation is produced each year, but where conditions are favourable the moths may breed more frequently. Moth extermination will involve spraying the rooms where they have been seen. This will include cupboards or wardrobes as appropriate, however contents must be removed. Unfortunately fabrics cannot be sprayed and will need to be hot washed in order to kill anything that may be living on them.